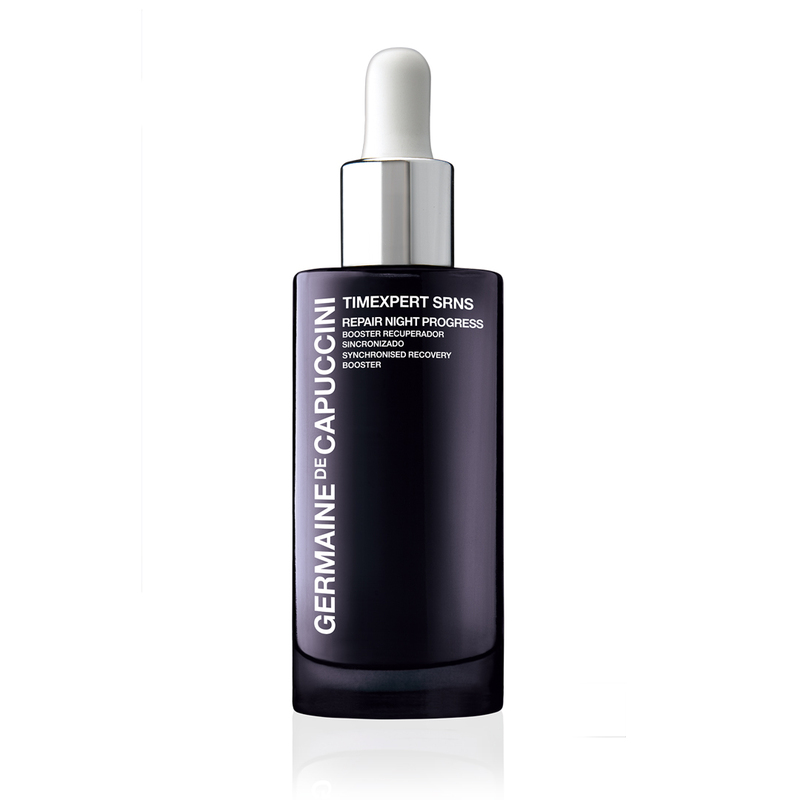 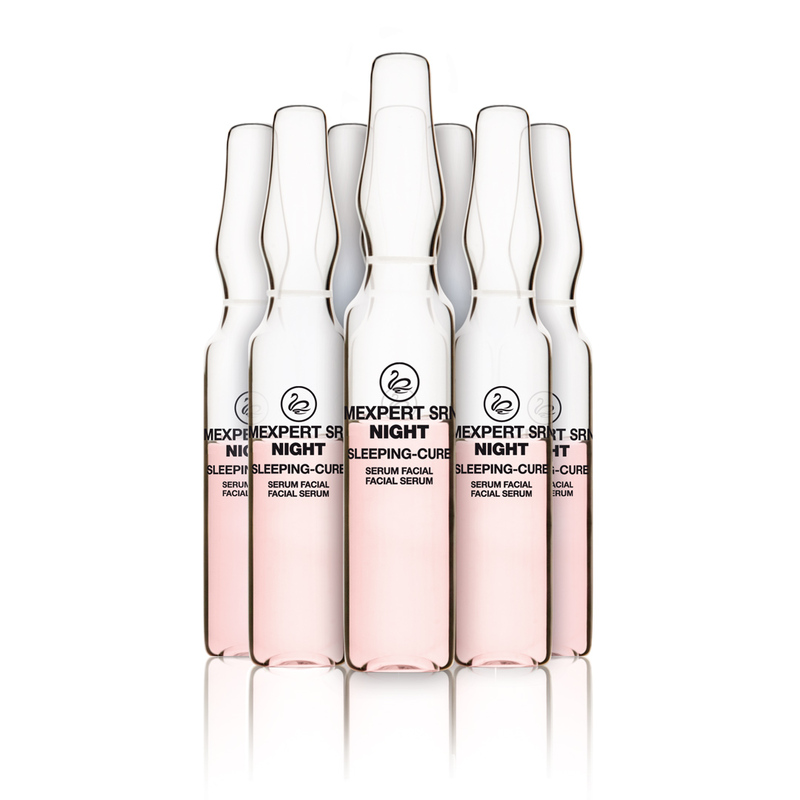 This high concentration serum is made up of over 50% active ingredients including Zinc-Glycine Complex to strengthen the cells, RC-Advanced Complex to give the cells energy, Vitamins A,B,C and E to reinforce anti-ageing properties and Hyaluronic Acid to increase moisture levels in the skin. 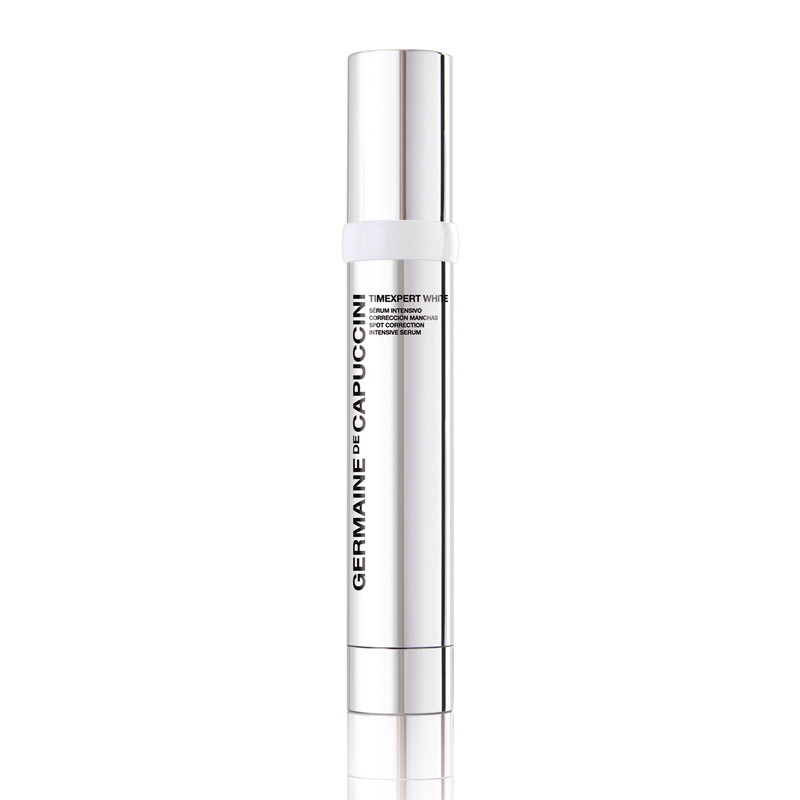 The advanced formula works with the skin 24 hours a day to provide protection from free radicals, environmental damage and repairs the appearance, texture and tone of the skin. 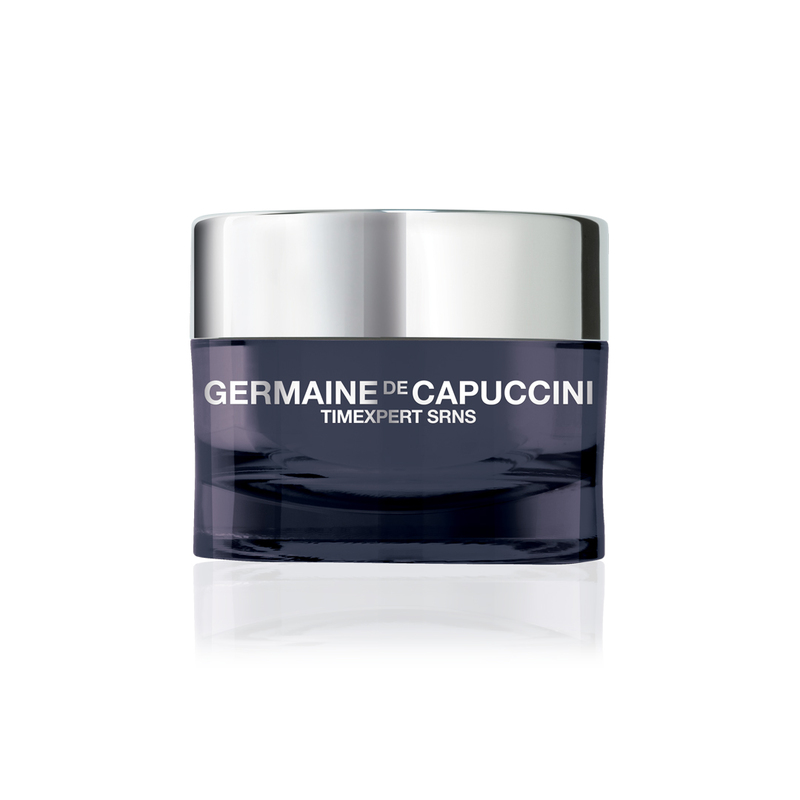 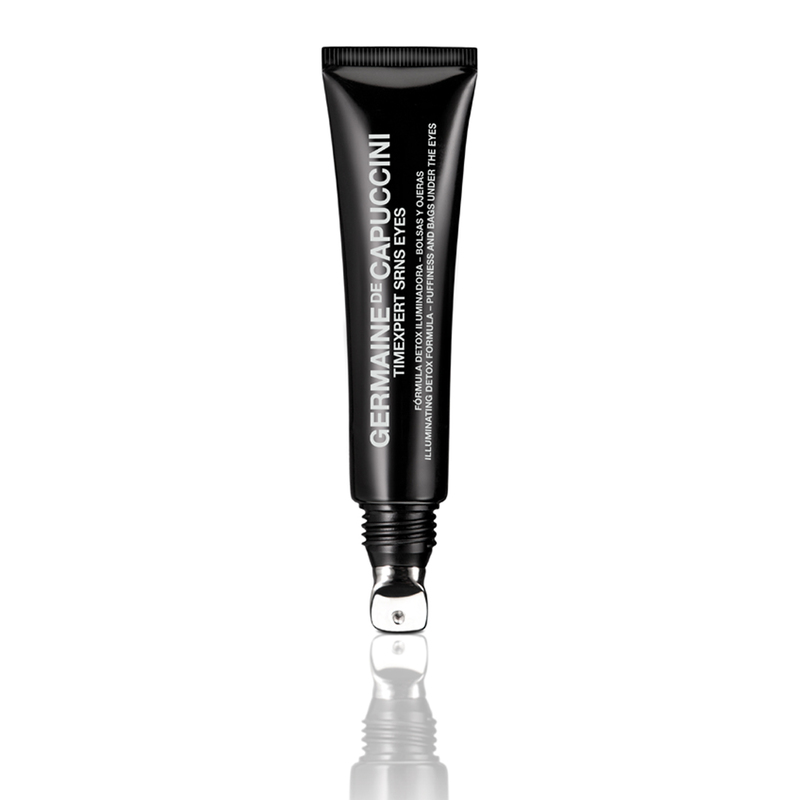 Apply morning and night, following with treatment cream.